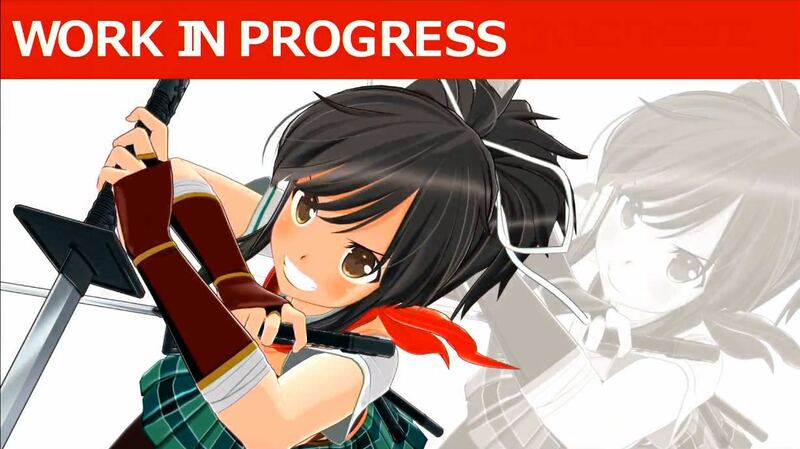 During the Senran Kagura New Title Presentation 2018, Marvelous and Honey∞Parade Games gave a glimpse at a new character model for Senran Kagura 7EVEN: Shoujo-tachi no Koufuku. 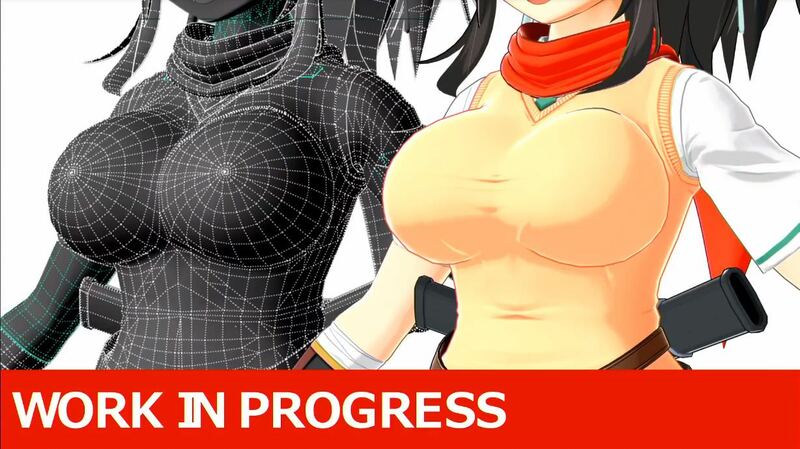 The preview was of a new revamped character model for series heroine, Asuka. 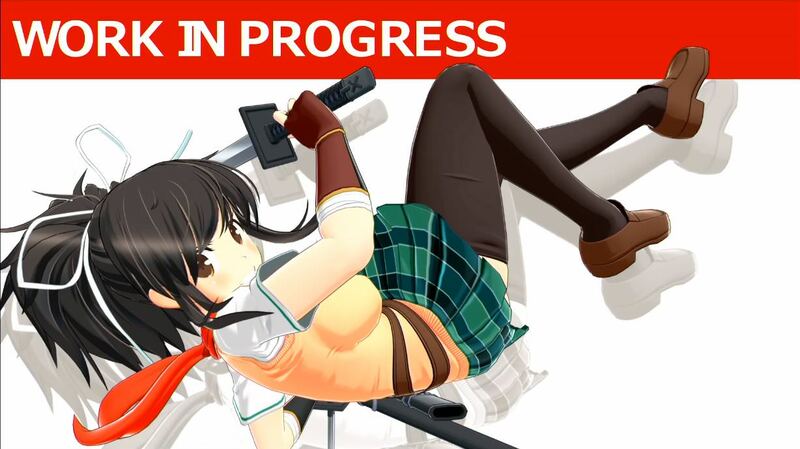 Kenichiro Takaki, Senran Kagura series producer, revealed that Senran Kagura 7EVEN would be “revamped in many ways” compared to the rest of the series. You can check out more pictures of Asuka’s new model below. 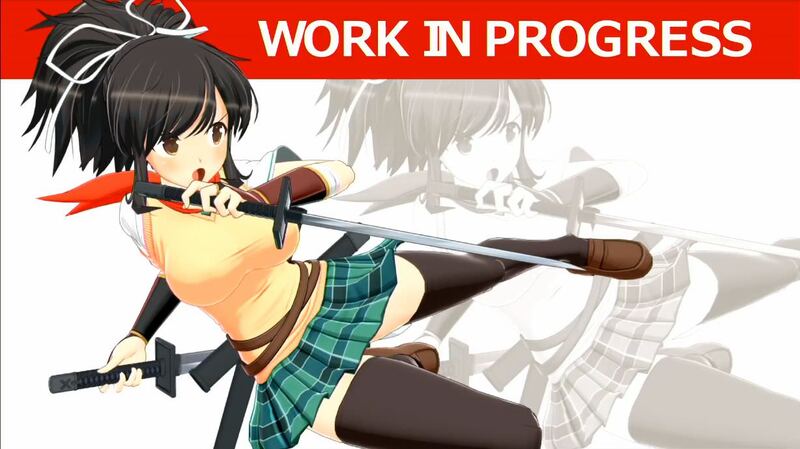 Senran Kagura 7EVEN is currently in development for the PlayStation 4. No release date has been announced at this time.